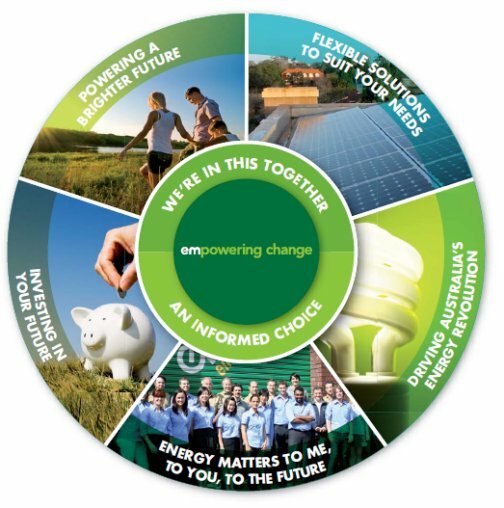 Energy Matters commits to powering a brighter future by empowering all Australians to join our energy revolution. Together we can turn rooftops across this great land into revenue generating assets by harnessing the power of the sun to produce clean, green, affordable energy. Here is our Energy Matters Service Charter. This customer service charter is a pledge of our commitment to put you, the customer, first. We developed our customer charter to deliver on our promise. It clearly outlines the code by which every Energy Matters team member lives, and the expectations that you should have as our customer. It also acts as a benchmark for us to measure how well we are serving you, and whether we are delivering on our core company values. 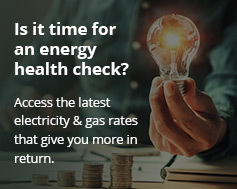 If you want to know more, or to see how we measure up, click here to view our detailed Customer Service Charter and understand the individual actions that power the Energy Matters business. While our collective passion and energy drives us, our reliability and commitment sustains us. It’s how we work that makes us different. We know it’s the every day things that matter. It’s our ability to add value, and our commitment to act with integrity every day that ensures our shared success.